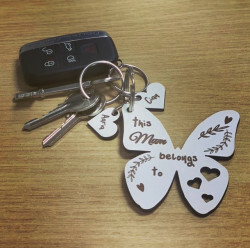 When it comes to finding the right gift for mum, it isn’t always an easy task. 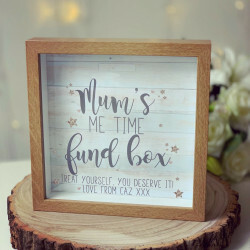 The special mum deserves all of the pampering in the world and with a personalised gift, she is sure to love and treasure it! 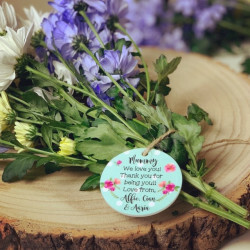 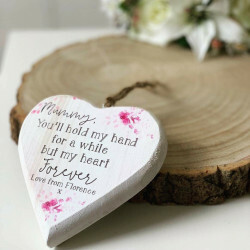 To help you find the perfect gift for a lovely and deserving mum, we have put together a very special collection of handcrafted and personalised gifts that show how much you appreciate her. 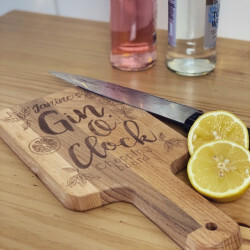 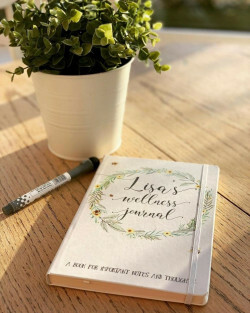 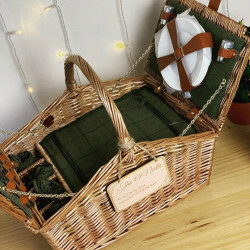 Whether you're looking to treat her to a wonderful birthday gift, or a special Christmas present, our handcrafted gifts can be personalised to suit any special occasion. 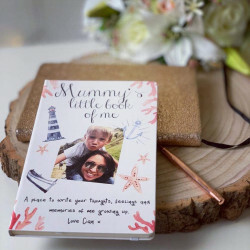 From the big gifts to the small, our range of gift ideas will appeal to every type of mum. 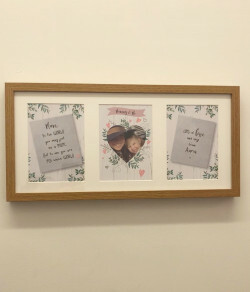 Why Choose Our Personalised Gifts for Mum? 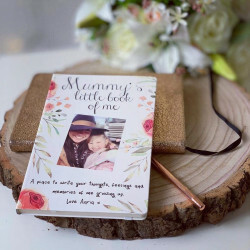 If you’re struggling for the best gift ideas for mum, then take a look at our special collection for some inspiration for your gift options. 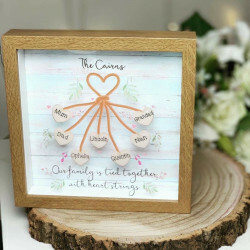 From heart acrylic blocks and photo blocks to floral vases and jewellery boxes, we have a whole selection of personalised gifts for you to choose from. 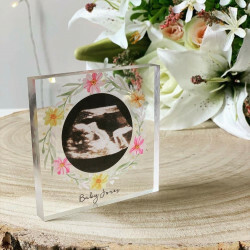 With years of experience in handcrafting beautiful gifts, we know the importance getting the gift right. 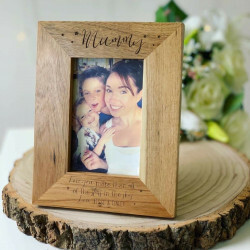 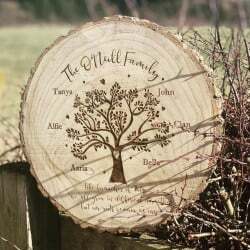 Mums appreciate a gift that has a personal touch, so why not give her an amazing personalised gift? 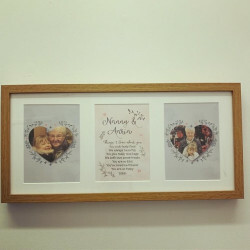 Personalising the gift can be as simple as adding a name to the present or even adding a special message. 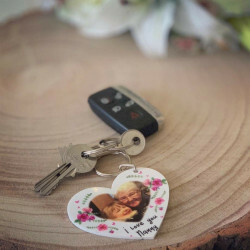 You can make the gift individual to her which she is sure to appreciate. 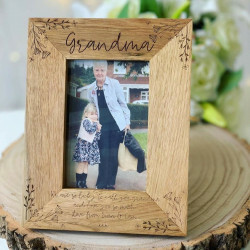 To make your gift for mum even more special, we offer a gift-wrapping service. 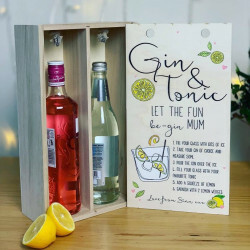 Simply select the ‘Gift Box’ option when you personalise your gift and we can handle the rest for you. 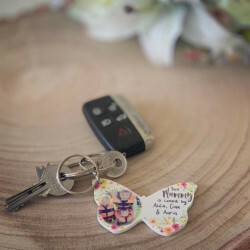 You can also take advantage of our UK-wide delivery when you order a gift from Made With Love and Sparkle. 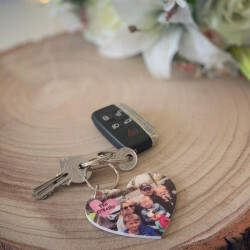 We can deliver your gift straight to your door, wherever you are in the UK.